#R2BC – A Pump, a Bump and a Rump! 1- I had to make an unplanned trip to the hospital yesterday, after a rather embarrassing fainty moment in the staff canteen on Wednesday. I saw the GP and she sent me for an ECG to check on my heart. Perhaps that doesn’t sound like something to be cheerful about but it’s the third time in as many years that I’ve had one so I wasn’t worried about it and I waited in the walk in clinic for all of five minutes before a nice technician quickly and kindly did the test. Once again I am reminded of how lucky I am to have the NHS available to me, yes it’s flawed but it’s there and yesterday it was on top form. 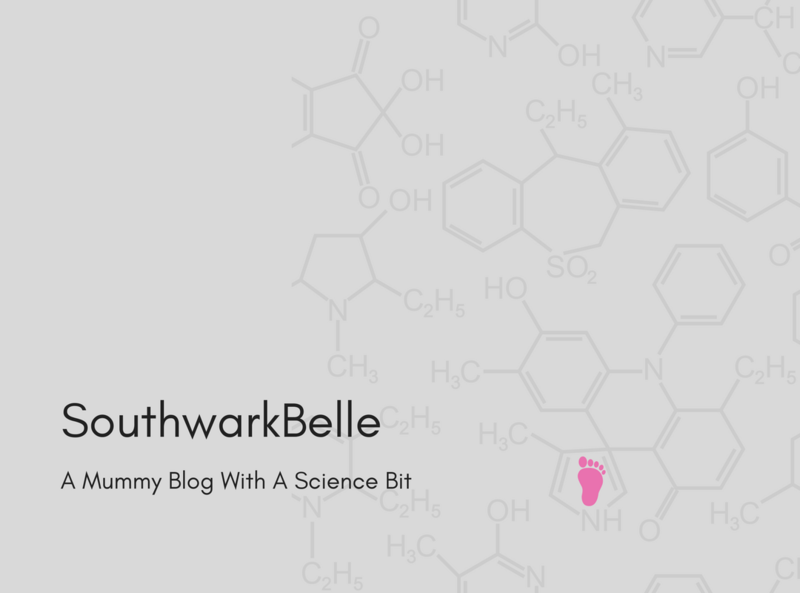 2- I’m now 14 weeks pregnant – hello second trimester at last!! I haven’t had any nausea for almost a week now, I’m hoping the tiredness will soon be on it’s way too and of course getting through that first trimester means the chances of something going wrong are now reducing. I developed a thyroid problem after having E and if not treated properly it increases the risk of infertility and miscarriage, but everything seems to be well controlled at the moment and getting to this point is a really good sign. 3- I got a seat on the train! I’d been debating weather or not to wear a “baby on board” badge for my commute, but after the fainty incident I decided it was worth a try and it worked! No one in the so called priority seats even looked up from their metro when I got on, but as it got busier at the next stop and I moved down the carriage a more observant lady kindly hit her husband repeatedly until he noticed and stood up for me! I hope everyone else is finding things to be cheerful about this week? 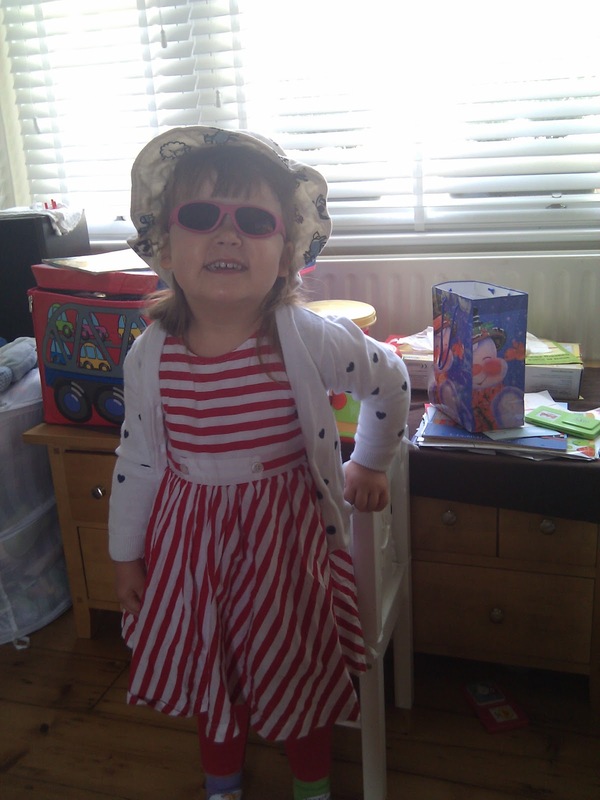 As ever have a look below for links to some other cheery blogs – I’m betting there will be plenty of sunshine! 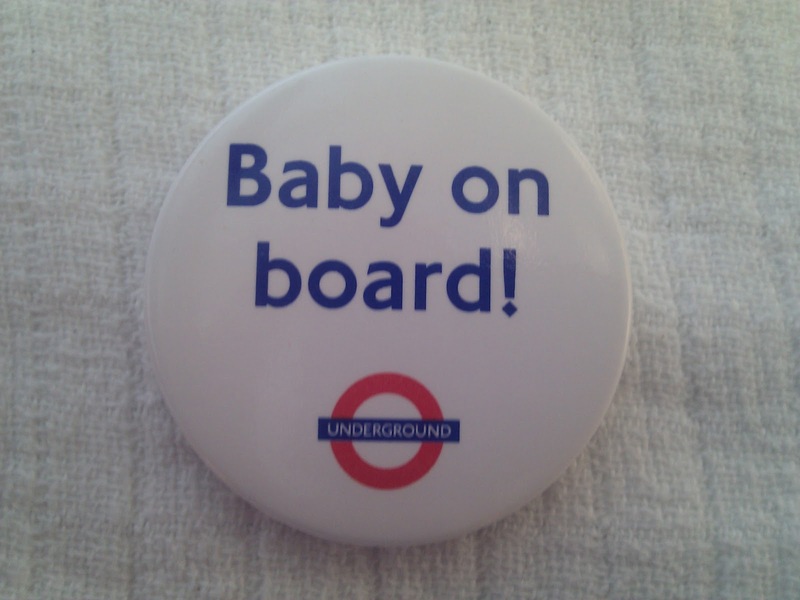 Pic of the badge now up – they are given our by TFL (london travel) to help pregnant ladies get seats on the tube etc.